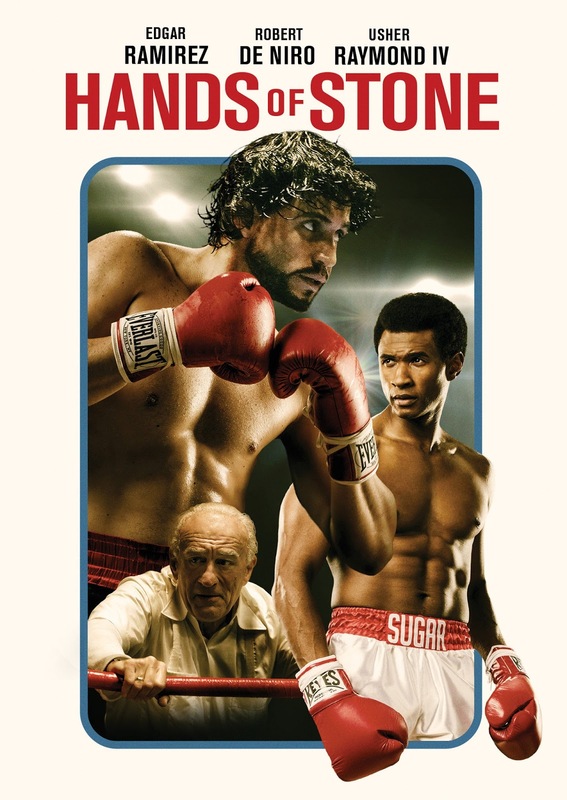 In celebration of the DVD release of HANDS OF STONE on November 22 we honor the man who was called “Manos de Pierda” Roberto Duran. Roberto Duran can arguably be considered the best lightweight boxer of the 20th century, and one of the greatest boxers of all time. With a career that spanned over three decades and world titles in four different weight classes, Duran was coined “Manos de Pierta” or “Hands of Stone” for his devastating punching power. By the time the Hall of Famer retired, he had accumulated an astonishing record of 103 victories of which 70 were knockouts for a 68% knockout ratio. "Hands of Stone" premiered at the Cannes Film Festival May 16, 2016 and follows the life of Roberto Duran (Edgar Ramirez), the Panamanian fighter who made his professional debut in 1968 as a 16 year-old and retired in 2002 at the age of 50. The film is directed and written by Jonathan Jakubowicz.